Grown alongside a gully that leads to the Numeralla River gracing the view as you enter Snowy Mountain Estate. 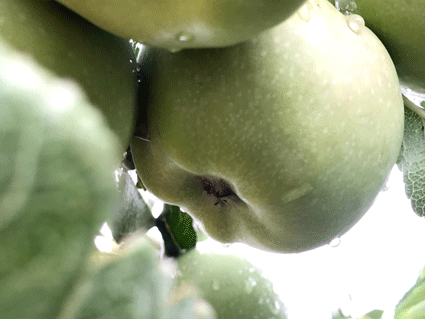 Currently only harvesting from 80 trees, with 1000 more on their way. Cold climate cherries are available through out December and January. 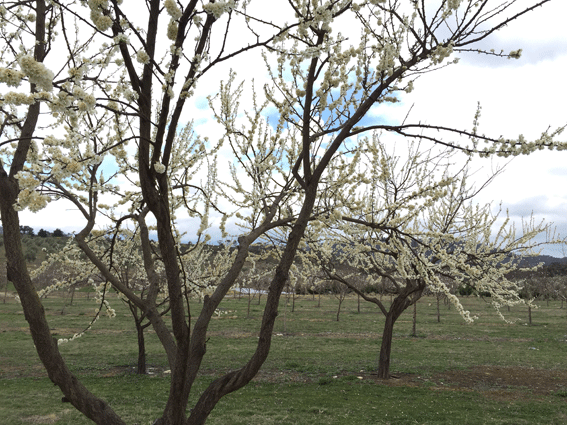 Cold Climate Cherries is another specialty at Snowy Mountain Estate. High Quality Cold Climate Cherries have proven to be a hit and our customers come back year after year. 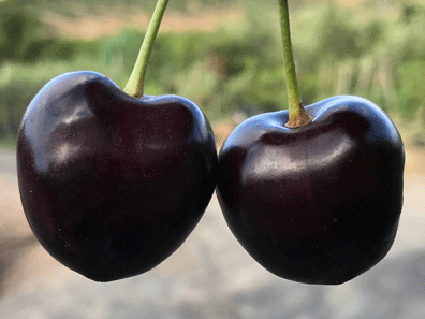 We believe the high altitude and cold conditions have yielded a fresher, healthier and tastier Cherry. Our Premium Quality Cherries are only available between the end of November and beginning of January. We also offer the option to pick your own cherries in the grove. Join our Facebook page to stay up to date with Harvest times.